Failure by any member to fulfil the above requirements will jeopardise that member’s position in the Toy Library and could result in the termination of their membership. 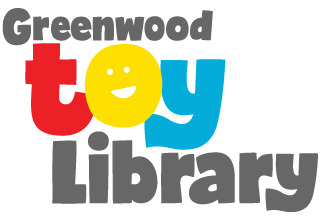 By applying for membership I certify that I have read, understood and agreed to abide by the conditions of the Greenwood Toy Library and constitution. As part of my membership I agree to my contact information being shared with other members for rostering purposes. I understand the Greenwood Toy Library Inc takes no responsibility whatsoever for any damage to property or personal injury arising directly or indirectly from any cause relation to its equipment whether such damage or injury occurs on the premises of the Greenwood Toy Library Inc or elsewhere.